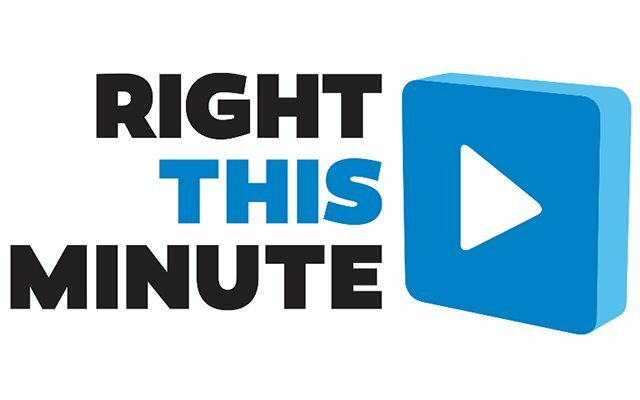 Following the cancellation of Disney/ABC Domestic Television’s “FABLife,” the ABC Owned Television Stations will replace the daytime talker beginning in Fall 2016 with “RightThisMinute,” a viral video series that will now be distributed by Disney/ABC Home Entertainment and Television Distribution. The show is produced by MagicDust Television in conjunction with television station groups Cox Media Group, Raycom Media, Inc. and The E.W. Scripps Company. 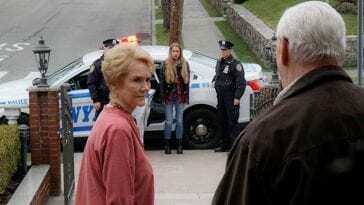 According to Deadline, when the show debuts on the ABC stations next season, it’ll mark the show’s sixth year on the air and its fourth in national syndication. 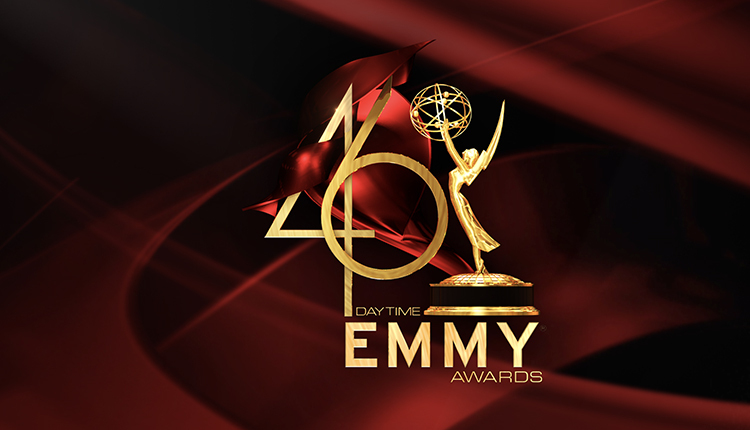 The show is currently available on at least 169 stations covering over 90% of the country. “RighThisMinute” is hosted by Gayle Bass, Charity Bailey, Christian Vera, Oli Pettigrew and Nick Calderone.